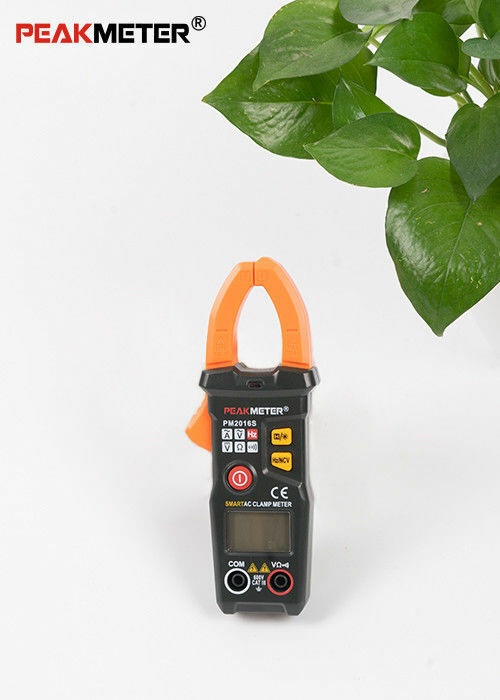 6000 Display Count: Features an easy-to-read large backlit LCD to improve visibility, it gives you fast accurate readings with data hold function. 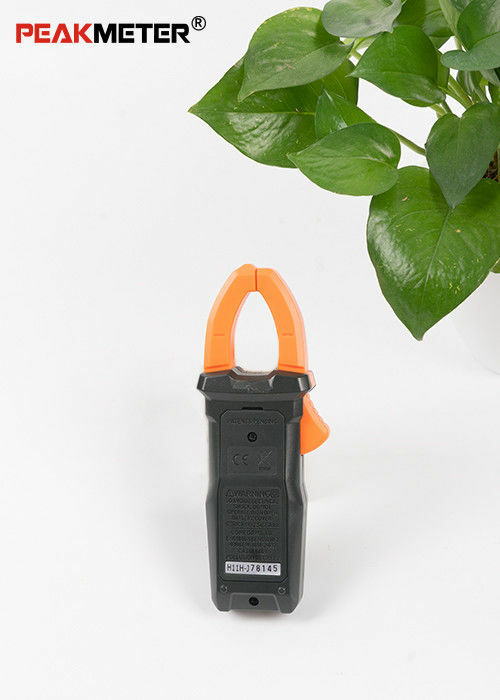 Lightweight and Compact: Designed in handheld small size and light weight, it's portable to use the clamp or testing leads to pinpoint everyday electrical issues. Auto Off: Auto shut down after 10 minutes of non-use to conserve battery life, with low battery indication. 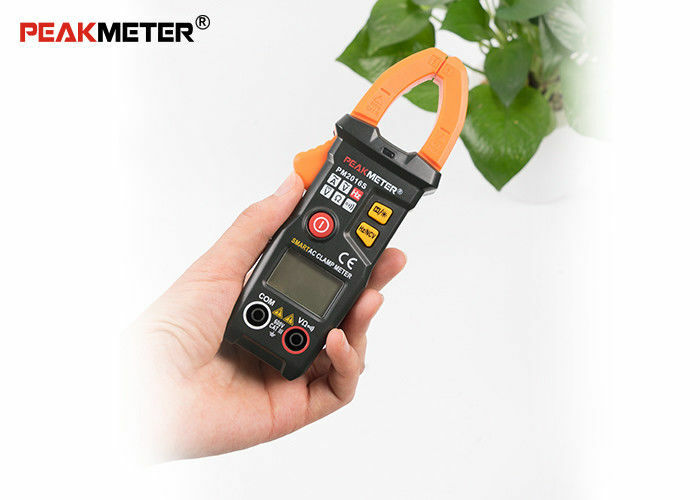 Auto Ranging Measurement: Free from tedious function selection of traditional rotary switch. Stable performance, high precision, and low power consumption, safe and reliable. 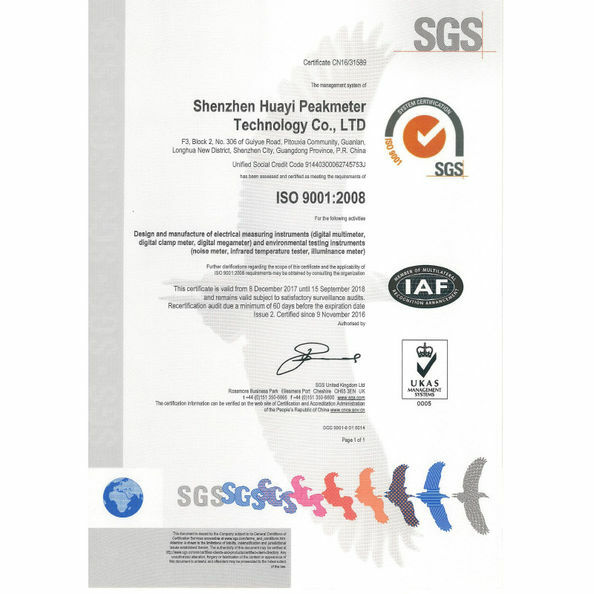 Shenzhen Huai Peakmeter Technology Co.,Ltd. Was established on 2013 , in China , Shenzhen. One of the most advance manufacture in testing instruments industry. 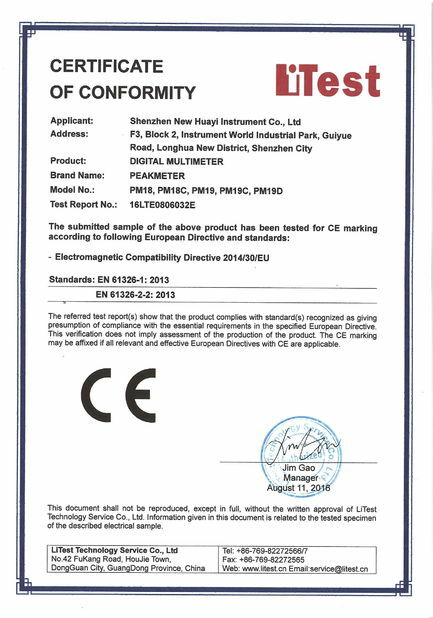 Products are CE,ROHS and REACH certified. THAT WHY , your concern is our target, Looking forward to building up our partnerships. To have good performance at reliability, consistency, safety,stability, and good electrical performance.